Get to know Project Runway SA winner – Kentse Masilo. She is a young, talented and futuristic designer from the North West province. She fed the fashion calling by studying Fashion Design at the Tshwane University of Technology and in 2017 she won the South African Fashion Week Sunglass Hut New Talent Search. 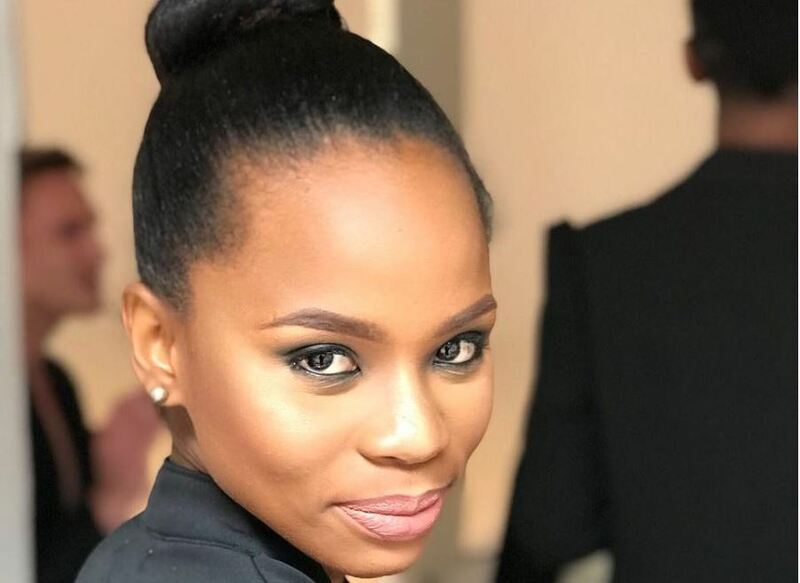 2018 has been a golden year for he so far as she won the first Project Runway South Africa competition. I truly can’t explain the feeling of winning the First Project Runway South Africa, it’s still so surreal. It’s been an incredible journey and it’s only about to get better. During the competition, Kentse dedicated her work by creating edgy and quality pieces that wowed viewers and the judges, and because of this she scoped four competitions and remained consistent. Pursuing a career in design isn’t for the faint-hearted. My journey has been a remarkable one and if it wasn’t for my resilience and supportive family, I wouldn’t be here. Trust your struggle. The 26-year-old is the founder of the Bespoke Kentse fashion label which makes tailored and ready to wear women’s clothing. Bespoke Kentse provides a permanent representation of aesthetic glamour for women who want to look their best. It also offers dynamic designs and textile innovations to satisfy the needs of it’s clients. Kentse strives to alter African fashion as we know it by ultimately creating a lifestyle of its own. Her brands core competence is high quality and precision in craftsmanship and online operations. And as for Project Runway, Kenste will be heading to Paris Fashion Week next year, where she’ll have a pop-up store to showcase her creative designs. How do you feel about her work?